New Shetland Handbag Tweed – Now In! 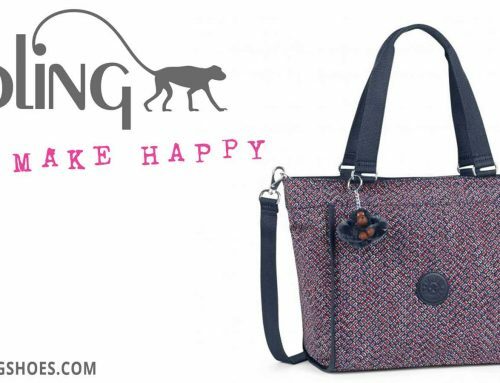 Looking for a Tweed Handbag? Shetland Tweed is woven by craftsmen from Jamiesons Mill in Sandess, using 100% Shetland Wool. Wonderful to feel and touch, it is locally renowned for its gorgeous colours which reflect the natural beauty of the islands and of course it’s exclusivity. Seeing the proliferation of Tweed products from the Hebrides, Fiona Begg noticed the use of tweed as curtains in the Scalloway Hotel while up visiting the family’s Lerwick shop. She contacted Jamiesons, another long standing family business, and set about designing Shetland Tweed Bags. 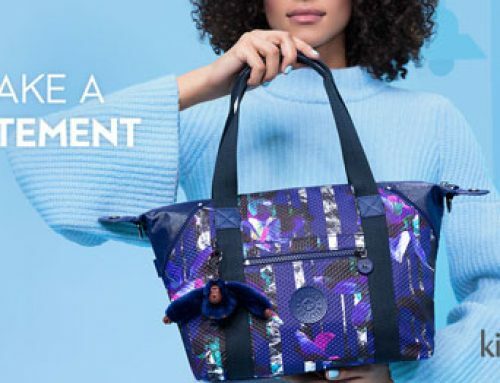 Using her knowledge of handbags, she carefully put together soft, high quality leathers with the appropriate tweeds, turning the components into gorgeous, fashionable bags with matching purses. The cooperation between two long standing family businesses has already proven a success with the first delivery being a total sell out, and resultant enquiries coming in from across the globe for more. The bags and purses are exclusively sold in Begg Shoes & Bags Stores, online at www.beggshoes.com and at Jamiesons Mill Shop. 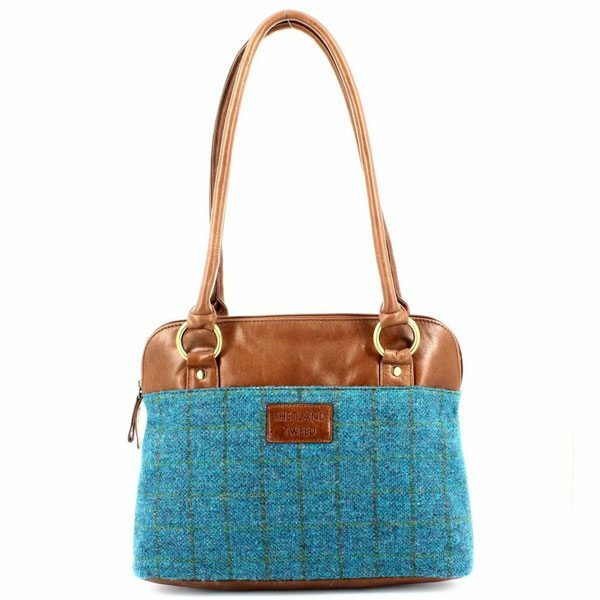 Given the top quality and heritage of the materials, our Shetland Tweed handbag is excellent value and each colour has a limited edition production run. They make a really special ‘one off’ gift for someone or simply a desirable memento of the Shetland Isles.